24 Hour taxi dispatch, 7 days a week located across Sunrise Highway from the Bellmore LIRR Train Station. 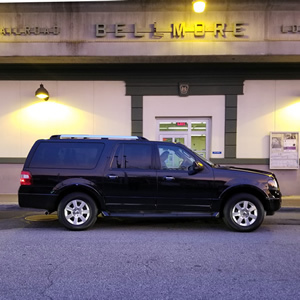 Local taxi services to and from the Bellmore Long Island Railroad Station available upon immediate request via cell phone. Customer will receive text message confirmation upon booking a ride. Passenger must respond to text message for the taxi to be dispatched to pickup location. Point-to-point taxi transportation service in Bellmore to all surrounding towns including North Bellmore NY 11710, Wantagh NY 11793, North Wantagh NY 11793, East Meadow NY 11554, North Merrick NY 11566 and Merrick NY 11566. Taxi service from North Bellmore to JFK Airport $65. Taxi service from Bellmore to JFK Airport $65. Taxi service from North Bellmore to LaGuardia $85. Taxi service from Bellmore to LaGuardia Airport $85. Taxi service from North Bellmore to Newark Liberty Airport $205. Taxi service from Bellmore to Newark Liberty Airport $205. Taxi service from North Bellmore to Islip Long Island MacArthur Airport $70. 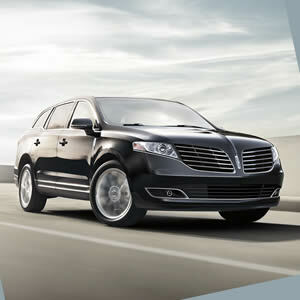 Taxi service from Bellmore to Islip Long Island MacArthur Airport $70. Taxi service from North Bellmore to Teterboro Airport $225. Taxi service from Bellmore to Teterboro Airport $225. Taxi service from North Bellmore to Westchester County Airport $225. Taxi service from Bellmore to Westchester County Airport $225. Add $20 for a minivan or crossover. Add $40 for an SUV. Add $60 for a large van. Car seats available upon request. Minimum taxi fare on car seat service is $145 each way. Day rentals available for Long Island vineyard tour starting at $395 for the day in a sedan or $495 for an SUV. Add $100 for weekend or holiday. Long Island brewery tours booked here through Bellmore Taxi and Airport Service for day rental rates. 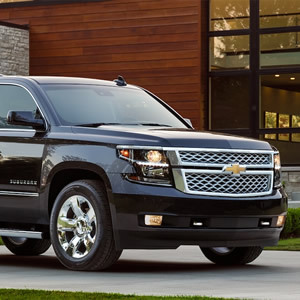 Call today to inquire about our low rate day rental for All Long Island Transportation Services. Free Wi-Fi on all our taxis. Just ask your driver for the password and you will have free access to Wi-Fi in all taxis. 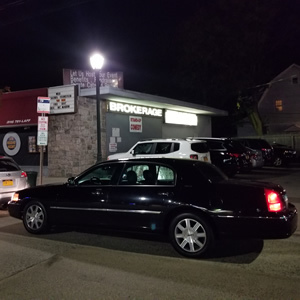 For about what you would pay for a Yellow Cab or a Checker cab, we offer luxurious late-model high-end vehicles for rideshare app style services as well as traditional taxi rides all-in-one with the tap of a button to call the local cab service in Bellmore. Taxi rides originating and terminating in Nassau County and Suffolk County start at just $3 per mile, which is much lower than when there is any kind of rideshare surge or yellow cab shortage. Bellmore Taxi services are guaranteed; all drivers are licensed by Nassau County TLC and the Town of Hempstead, and are professionally trained to deliver superior service. We are here 24 hours a day, 7 days a week for your convenience.